A lot has change since 2007. The operating system that powers the iPhone has undergone radical changes since Apple launched the device 10 years ago. As part of Cult of Mac’s collaboration with Wired UK to mark the 10th anniversary of the iPhone, we took a look at the evolution of iOS, from a simple touchscreen operating system lacking key features into a true computing behemoth with more tools than any one user could possibly need. In its earliest form, iPhone OS looked downright rudimentary. 2007 was a time before the App Store, multitasking or folders. Looking back, it’s amazing to see how Apple’s platform transformed into the rich mobile OS we use today. The next big update, iOS 11, is set to arrive later this fall, bringing even more welcome changes. Before it gets here, let’s take a look at how things have changed in Apple’s mobile operating system over the last 10 years. 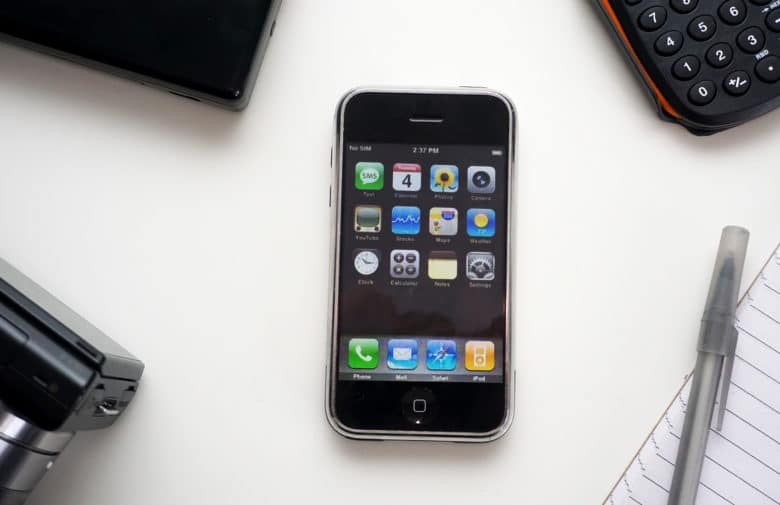 At the unveiling of the original iPhone, Steve Jobs described its mobile software as a variant of OS X. Apple literature referred to the iPhone’s operating system as simply “iPhone OS” (it got changed to “iOS” a few years later). Even though Version 1 proved innovative in a lot of ways, it was nearly as notable for the features it didn’t deliver as those it did. When it was released on June 29, 2007, it shipped with only a few apps — Mail, iPod, Calendar, Photos, Clock, Text, Safari, Notes, YouTube, Calculator, Maps, Settings, Camera, Stocks and Phone. There was no App Store or iTunes Store app in iPhone OS 1.0. Rather than support third-party applications, Jobs encouraged developers to program web-based tools that would behave like native apps. A couple of months later, Apple changed its mind and created the first iOS SDK. Released in March 2008, it paved the way for the 500,000 apps supported on the iPhone today. The App Store was the biggest news about iOS 2.0. 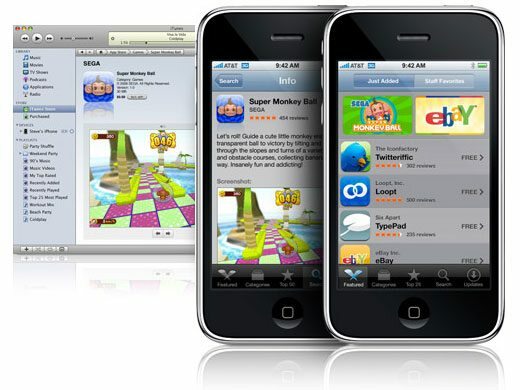 Released on July 11, 2008, the App Store and iOS 2.0’s support for third-party apps gave users access to thousands of apps created by developers. Supported by iTunes and Apple’s carefully crafted ecosystem, the App Store pushed the iPhone years ahead of the competition by providing limitless possibilities on the iPhone. iOS 2.0 also brought push email to the iPhone. To make room for all the new app icons on the Springboard, Apple introduced Home screen pages. Other notable features that appeared in iOS 2.0 included the ability to open Microsoft Office documents, take screen captures and save photos in Safari to the Photos app. The update also brought a Contacts icon, parental controls, Genius playlist creation and emoji. Released on June 17, 2009, iOS 3.0 finally brought the ability to cut, copy and paste to the iPhone. 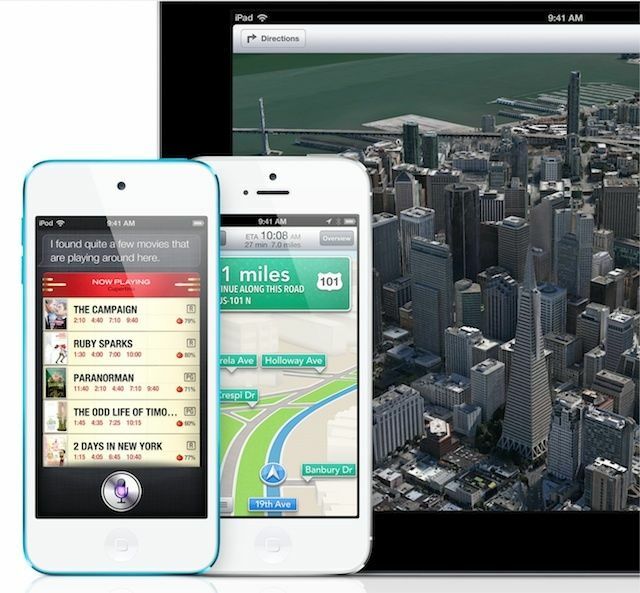 Apple greatly improved GPS accuracy and added a magnetic compass to the iPhone’s Maps app. iOS 3.0 also added support for video recording (although the iPhone 3GS was the only iOS device that could capture video at the time). 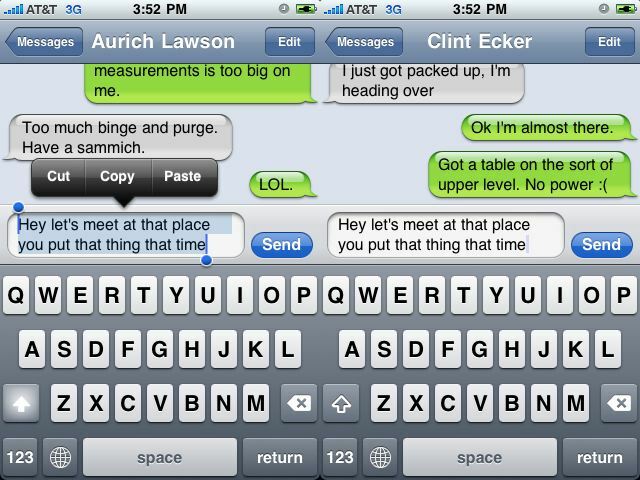 The SMS app got renamed “Messages” (and added support for richer MMS). Find My iPhone came courtesy of Apple’s MobileMe service. Spotlight search also came into play in iOS 3.0, along with the ability to tether an iPhone to a computer for internet access. While iOS 3.2 wasn’t a complete iOS update, it did represent the most significant incremental update Apple released. 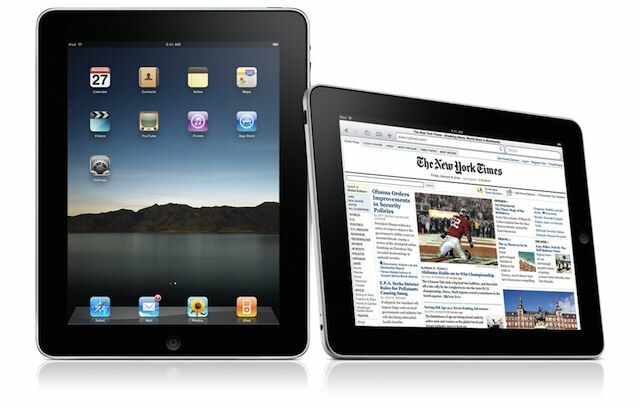 iOS 3.2 came out on April 3, 2010, to bring iOS to the brand-spanking-new iPad. This update gave users the ability to change their Home screen backgrounds for the first time. It also added support for using the Home screen in landscape mode rather than the portrait mode used on the iPhone. iOS 3.2 expanded the iPad’s Dock to hold up to six apps, and brought new gestures and frameworks for new keyboards. iOS 4 made the iPhone feel like a truly post-PC device. Released on June 17, 2010, one of the biggest features of iOS 4 was the video chatting capabilities of FaceTime. Apple also introduced iBooks, the first native support for eBooks on iOS devices (with a custom dictionary to boot). Multitasking let users switch between apps without losing what they were doing. 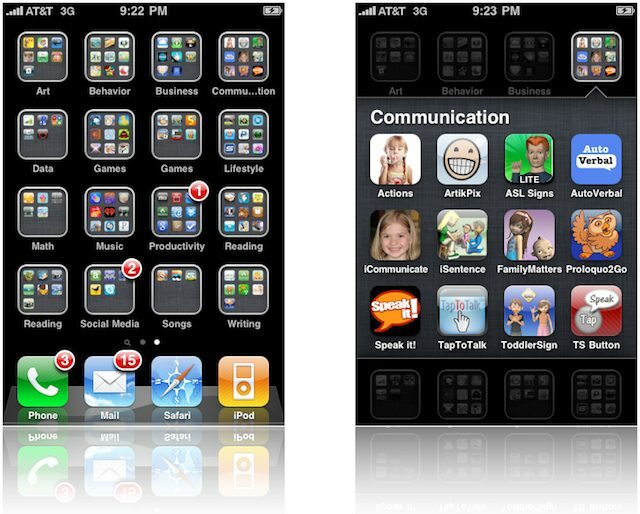 To help users organize the apps on their iDevices, Apple introduced the ability to create Folders on the Home screen. A small visual change made the iPhone’s Dock look similar to the iPad’s. The camera gained digital zoom, while Spotlight now searched the web or Wikipedia along with the iPhone’s files. And Game Center fostered a community of competitive Angry Bird slingers. In 2011, Apple rolled out some major new weapons to advance the iOS platform in the smartphone wars. 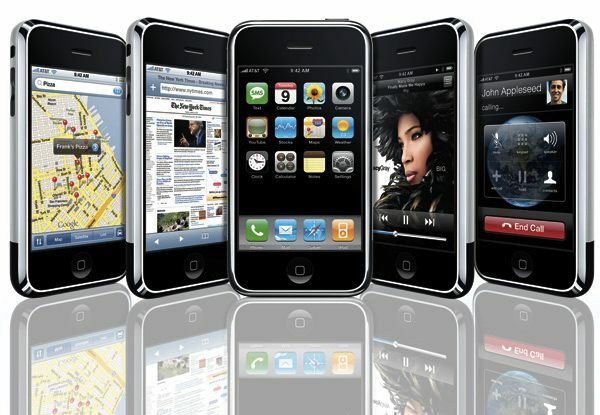 The addition of more than 200 new features made iOS 5 the most action-packed iOS update so far. Apple finally addressed user complaints about the iOS Notification system by adding the new Notification Center. 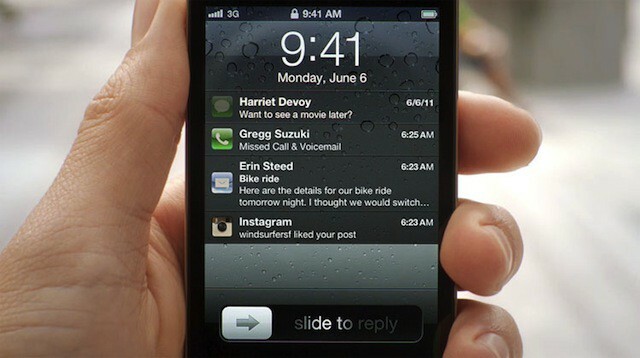 Looking to subvert carriers’ SMS plans, Apple released iMessage with iOS 5. An update to the Camera app added the ability to edit photos. Borrowing from popular apps like Instapaper, Apple added a “Read Later” feature to Safari in iOS 5. Twitter integration made sharing content with friends easier than ever before on an iPhone, and Apple introduced a few new native apps — Reminders, a redesigned Calendar app, Newsstand and Cards. Wireless syncing made iOS devices PC-independent for the first time. A few changes came to the iPad version of iOS 5.0, too. Apple added new Multi-Touch gestures that led to faster app switching, along with four-finger swipe to get back to the Home screen. The revamped Music player on the iPad sported a completely new design, and a new split keyboard made typing significantly easier when holding an iPad with two hands. The App Store’s redesign brought an entirely new look and feel that got carried over to the iTunes Store and iBookstore. Passbook — the new iOS 6 feature that stored users’ coupons, boarding passes, movie tickets and more — received a lot of attention. 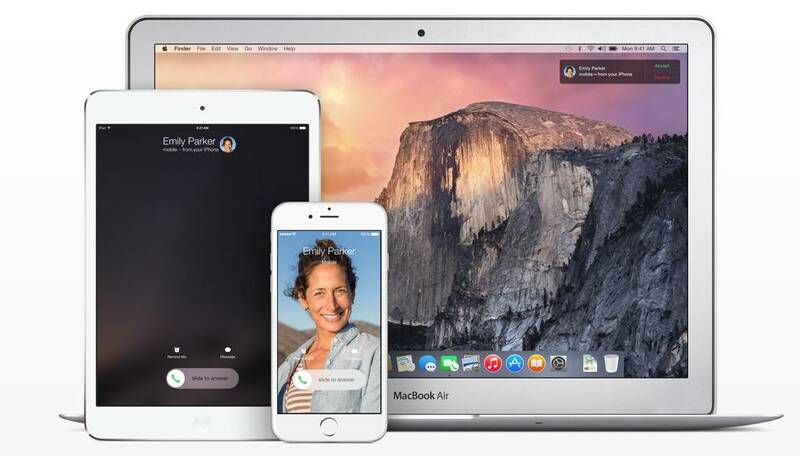 FaceTime calls, which were previously Wi-Fi only, could now be made over cellular networks. The Phone app got a new keypad and the ability to respond to incoming calls via text message rather than answering them. iOS 6 also brought Facebook integration and huge improvements for users with vision, hearing, learning and mobility disabilities. Guided Access helped students with disabilities stay focused by controlling the available touch-points within an app. Siri got updated with extra functionality, like the ability to answer sports questions, check movie times and find restaurants. With the departure of Scott Forstall, Apple handed the user interface design of iOS 7 to Jony Ive, resulting in the biggest visual redesign of iOS since 2007. Many of the rich, glossy textures and skeuomorphic UI elements got scrapped in favor of flatter graphics, color gradients and sliding, transparent panes designed to make iOS feel like part of the actual iPhone. 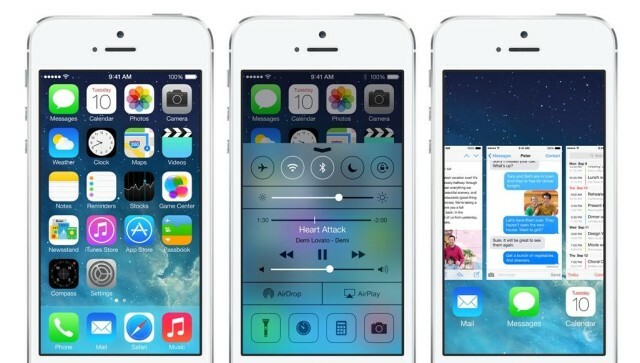 iOS 7 wasn’t just a pretty paint job, though: The company also added some incredibly important features. 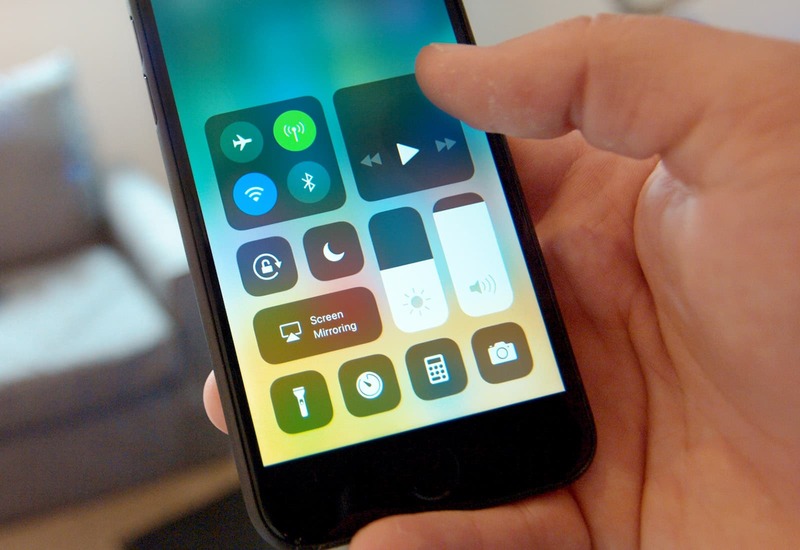 The highly anticipated Control Center gave users a quick way to toggle Wi-fi, Bluetooth, Airplane Mode and a number of other settings, as well as launch the iPhone’s flashlight, calculator and camera. Multitasking received a nice face-lift as well, borrowing from HP’s webOS card view when switching apps. Users could double-click the Home button to reveal a screen of app cards. Then they could swipe up or down to kill an app, or simply tap on a card to switch to that app. Continuity was one of iOS 8’s best new features. Rather than coming out with huge changes after iOS 7, Apple refined the platform with iOS 8, adding improvements that made it feel faster and easier to use. One of the biggest new features was Continuity, which allowed users to seamlessly transition between iPhone and Mac apps. The update brought third-party keyboards to iPhone for the first time, and Universal Spotlight debuted, providing a way to quickly find anything on the iPhone. iOS 8 also brought iCloud Drive, providing easy access to files on both the iPhone and Mac. And Apple made its first foray into medical and fitness data with the addition of HealthKit. 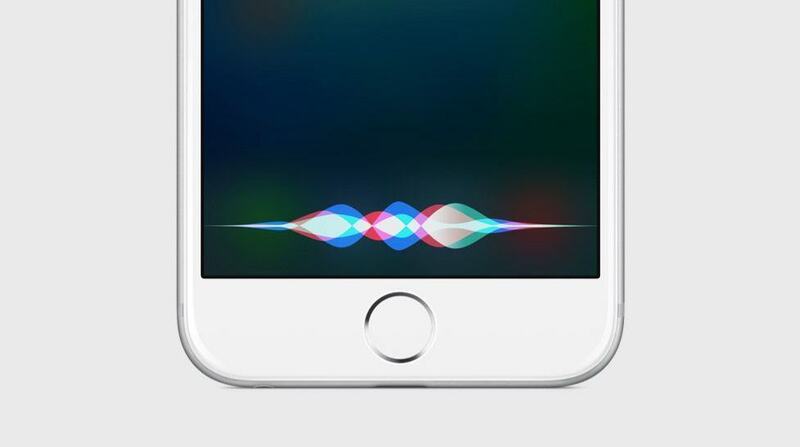 Siri got a new look in iOS 9. With the launch of iOS 9 in 2015, Apple included a lot of feature updates to its own apps. Newsstand got tossed to make way for the all-new Apple News app. Notes finally gained the ability to draw and add rich content, while Apple Maps got new transit directions support. Apple Pay let iPhone owners pay for items without carrying around a wallet — and gave Apple a new revenue stream from mobile payments. Siri got some much-needed improvements and a new visual look. After-dark viewing mode Night Shift arrived with the iOS 9.3 update. The iPad got some great additions with iOS 9, too. Apple added two key multitasking features with Slide Over and Split View, making the tablet a better PC replacement. Owners of the iPhone 6s, which packed the new pressure-sensitive 3D Touch display, could take advantage of other new features in iOS 9. Quick Actions and Peek and Pop added new ways to interact with the operating system by taking advantage of the iPhone 6s’ new hardware. iMessage got big upgrades with iOS 10. Apple CEO Tim Cook heralded iOS 10 as “the mother of all releases” when he unveiled the solid new platform at the 2016 Worldwide Developers Conference. The most visual changes came to the Home screen and Notification Center. But iOS 10 also turned iMessage into a full-on platform, adding a new App Store so third-party developers could plug into one of the biggest messaging apps in the world. SiriKit opened Apple’s AI assistant to third-party developers, too. The stock Photos app gained a bunch of new capabilities, the biggest of which was Memories. For this feature, iOS uses artificial intelligence to analyze your photos and videos based on location, time and people to automatically create mini movies of key events in your life. And just a year after its launch, Apple Music got a redesigned as part of iOS 10 with a much simpler interface. A new Home app provided quick access to all the smart (HomeKit-compatible) things in your house. Since the final build of iOS 11 won’t become available until later this fall, some changes could still come down the pipeline. However, based on our time using early iOS 11 betas over the past few weeks, iOS 11 looks like a game-changer — especially for the iPad. iOS 11 lets iPad users multitask with more efficiency, thanks to a new app bar at the bottom of the screen. New drag-and-drop gestures prove super-useful for moving content around between apps. And iOS 11’s new Files app makes the iPad feel like it can finally replace a Mac. On top of all the iPad-centric features, iOS 11 also makes Siri smarter than ever. Apple’s AI assistant uses on-device learning to bring up topics and notifications you might be interested in, with your Siri profile synced across all your Apple devices for a continuously great experience. A new translation feature will work with English to Chinese and five other languages. Other notable additions include a refreshed Control Center with customizable buttons for all sorts of settings and tasks. The Lock Screen and Notification Screen get merged into a single pane so you don’t need to tap and swipe as much. Apple Pay gains the ability to send money from one iPhone user to another, and the fun on iMessage keeps going with a new app drawer and other tweaks.